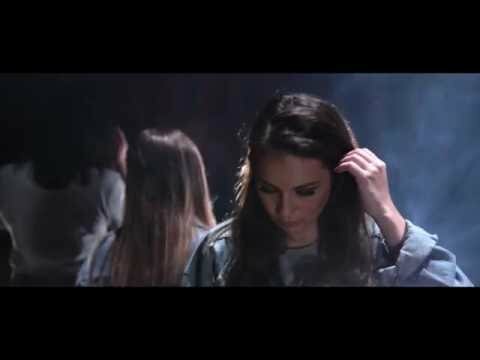 Amy Shark is a singer-songwriter and producer reigning from the Gold Coast of Queensland, Australia. She crafts enveloping, emotional and deeply relatable indie pop that first garnered attention after her pop award recognition in the Queensland Mic Awards. She would go on to release the single "Adore" in 2016, which would rack up over 17 million plays on Spotify and earn the number 2 spot on Triple J's 100 hottest tracks of 2016. In 2017 Shark released her debut EP Night Thinker, garnering her two ARIA awards and worldwide acclaim. Following the success of her EP, in July of 2018 Shark dropped her highly-anticipated debut album Love Monster. 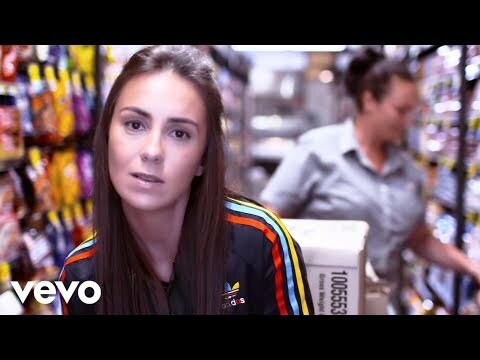 July 16, 2018 Australian songstress Amy Shark understands the value of vulnerability.